Lund - Beautiful Apartments. Lund - Beautiful Apartments. 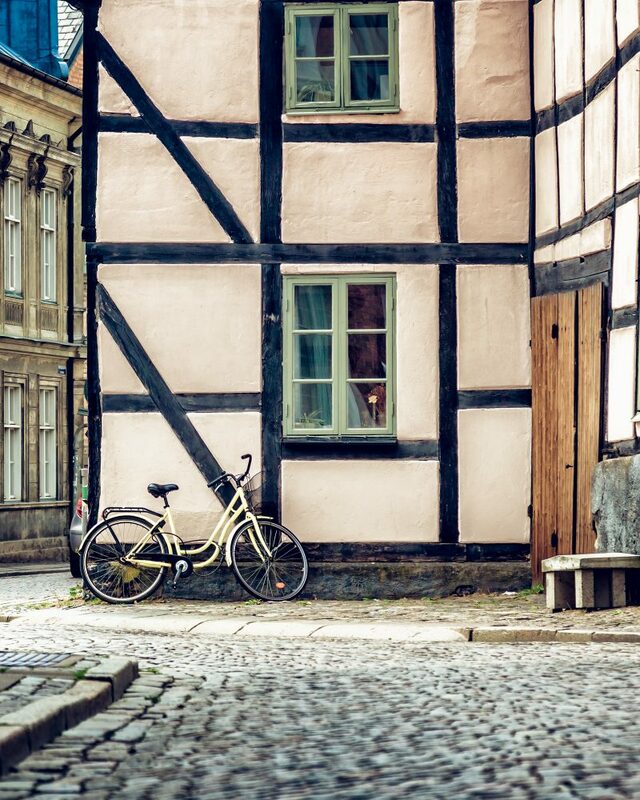 Lund is a charming and vibrant city full of contrasts. Amongst the cobblestones and cross timber cottages, the medieval city centre is interspersed with modern buildings and innovation hubs. 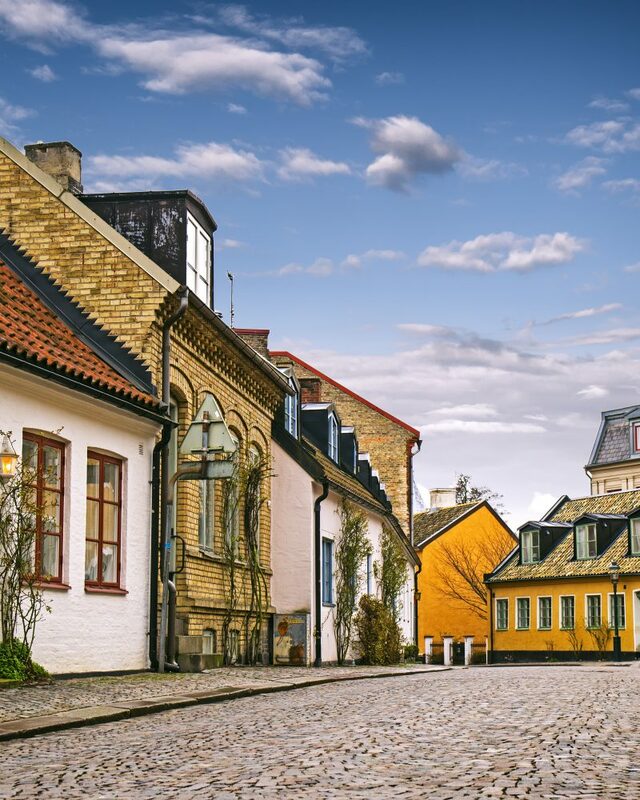 The connections to Lund University are ample; the large number of students also give the city a distinct character. Welcome to explore lovely Lund!